If you own a home in the City of Santa Rosa or anywhere in the Sonoma County area, Northwest Exteriors is proud to announce that we’ll be offering our top-of-the-line home improvement services on a broader scale. Many homeowners in Santa Rosa have already embraced a variety of home improvement projects designed to reduce the city’s overall carbon footprint, yet there’s more to be done on the ecological front. When it comes to energy efficient and money saving opportunities, Northwest Exteriors is leading the charge in helping homeowners who live in the greater Sonoma County area to take advantage of what we’re offering. 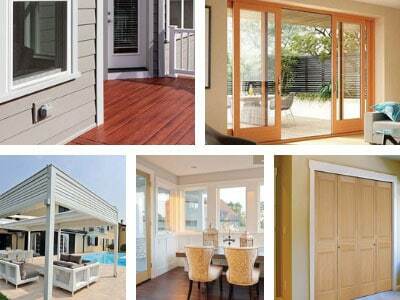 There are many ways to improve the aesthetic quality of your abode while being energy efficient. Here at Northwest Exteriors, our services include solar panel installation, patio covers and enclosures, sunrooms, window and entry door replacements, HVAC upgrades, siding, and a whole lot more. 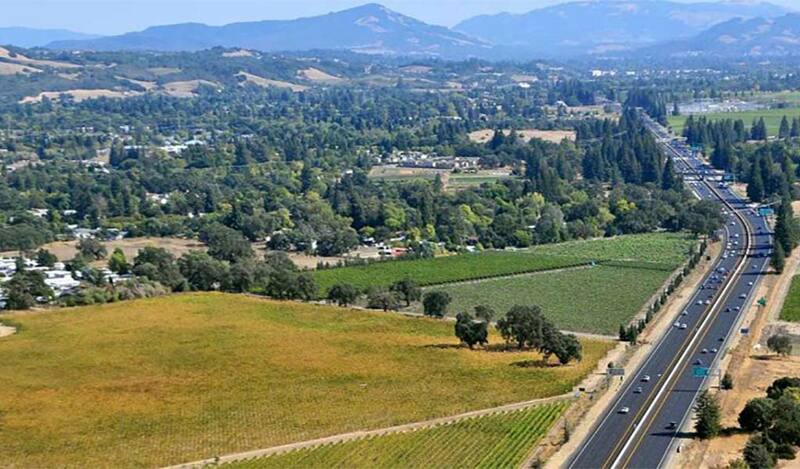 Nearby cities and communities served from our Santa Rosa location include, Sonoma County, Petaluma, Windsor, Rohnert Park, Marin County, San Rafael, Novato and Napa. I was completely satisfied with all aspects of the job they did for me and would definitely recommend them. 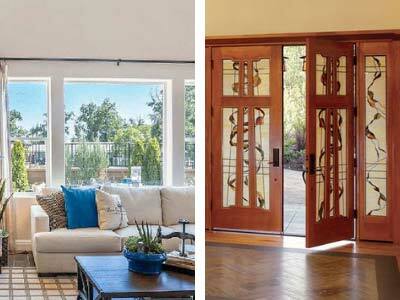 The days of single pane windows and old fashioned entry doors have become a thing of the past. 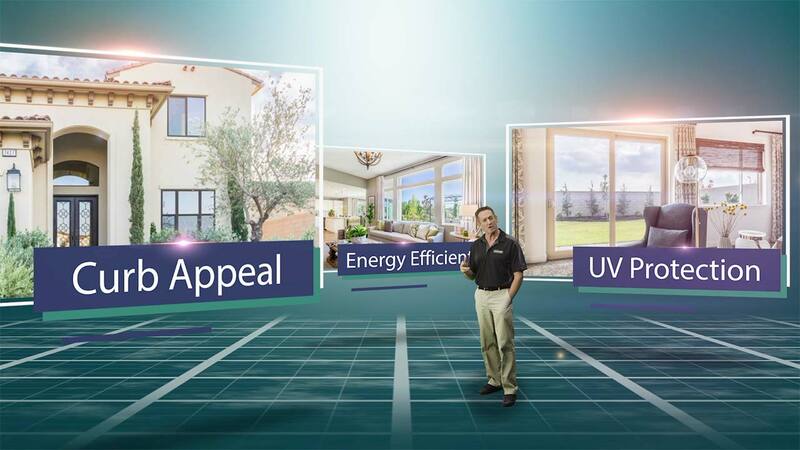 Thanks to modern technology, the latest window and entry door models are dual energy savers, and it’s also important to point out that they’re keeping pace with modern contemporary design standards. You’ll notice an immediate difference, not only by the way they look, but how efficient they are in terms sealing off and repelling the outside elements. One of the wisest investments a homeowner can make is to go solar as a main electrical power source; in fact, going off the grid completely has become the primary objective for a growing number of Santa Rosa/Sonoma County residents. 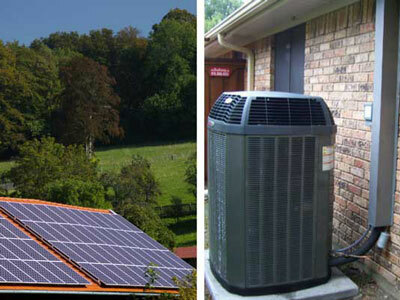 Northwest Exteriors can help you dramatically reduce your energy costs by going solar. We also provide HVAC upgrades and services in order to keep the inside temperature of home as cool or as warm as you want it to be. 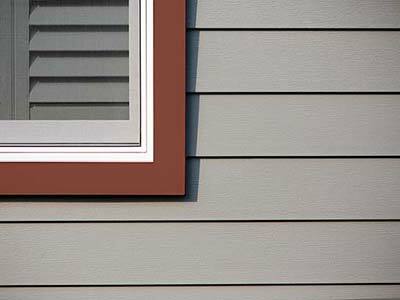 Santa Rosa homeowners can depend on Northwest Exteriors to provide professional and reliable exterior siding services. Our crews have a vast amount of experience with all the top, nationwide brands such as Craneboard™ siding, James Hardie, Celect, LP Smartside, Shakertown, and Boral Versetta Stone & more. You can always TRUST Northwest for new siding to last a lifetime. During the warmer months, your backyard area likely gets a lot of use. If you don’t have a patio, but have a little extra space in to play with, we’ll be able to install a weather-resistant patio cover, create a sunroom, or build a full-blown enclosure with all of the amenities. We have a wide selection to choose from, or if you have your own specifications, Northwest Exteriors will be able to accommodate you, no matter the case. Taking on a home improvement endeavor can be a critical decision to make, which is why our experts at Northwest Exteriors will be on hand to help guide your decision making process. There’s no obligation & if cost is a major concern, funding is available for those who qualify. Allow us to show you how you can make the most of your existing property. If you live in Santa Rosa or anywhere in Sonoma County, we’ll be here when you’re ready to take the next step. We have been very happy with the quality windows and sliding doors. They look great and open/close smoothly and quiet.